Fundraiser for Stephanie Ankiel by Stephanie Ankiel : Mark Cunningham Matters! 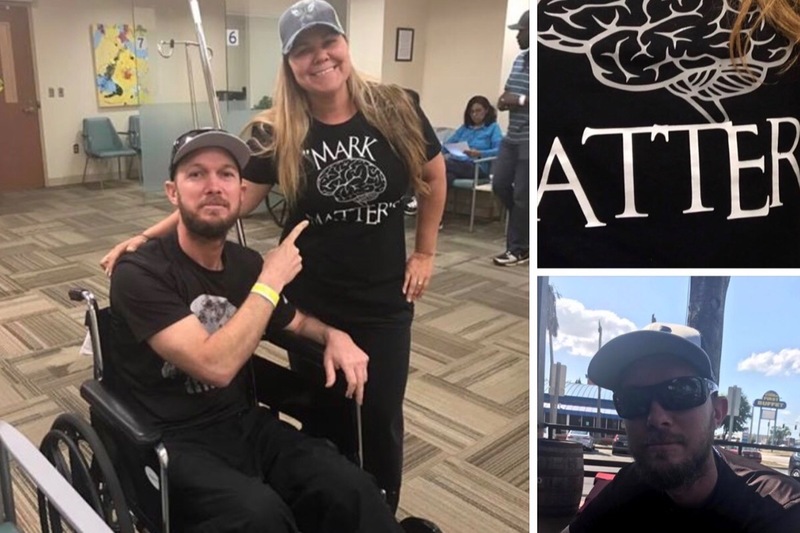 Mark has been battling brain tumors since 2012. 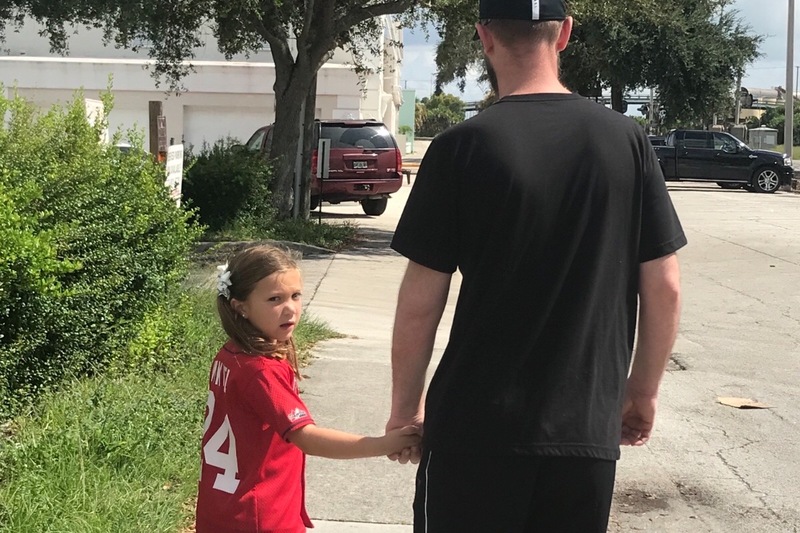 His second reoccurrence was 4/2016 Glioblastoma (stage 4) Third reoccurrence was 8/17, just days before his daughter Kendal started kindergarten. He started Chemo in Sept, did not work, then started an intense 2 weeks of radiation. At the end of October he started a clinical trial with infusion, which they drive 3.5 hrs every 2 wks for. In November Mark started having memory loss, confusion, anger/delusion, left side weakness, which affected his mobility. His wife, Stephanie, was already working 2 jobs to make ends meet, but had to take off from work December 1 because it was unsafe to leave him home alone. (They have been denied home health care.) 2 weeks ago, Mark went into the ICU because of uncontrollable vomiting. Sadly, they found a 4th tumor. He is now headed back to Moffitt in Tampa for 2 weeks of radiation. Amazingly, his wife Stephanie has helped others along the way, spreading awareness of this awful disease & starting the first GBM support group in her area. 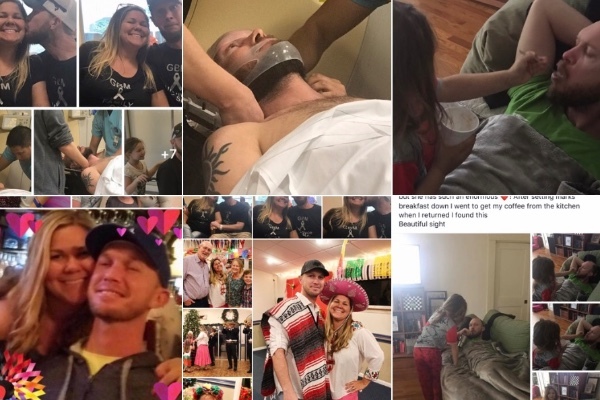 You can imagine the amount of debt this family has had to collect with the frequent trips back and forth to Tampa for treatment and loss of wages from both parents. Through everything this family has endured, they still amaze me with their strength! ANY AMOUNT, you can spare will be so helpful and if you cant spare a donation, PLEASE SHARE this campaign and say a prayer for their family. Thank you. Thank you for the continued prayers & support! And son 16. It’s very hard on them we go through this battle. Please keep us in your prayers & share, share , share our posts. This couple of weeks have been a worldwin! 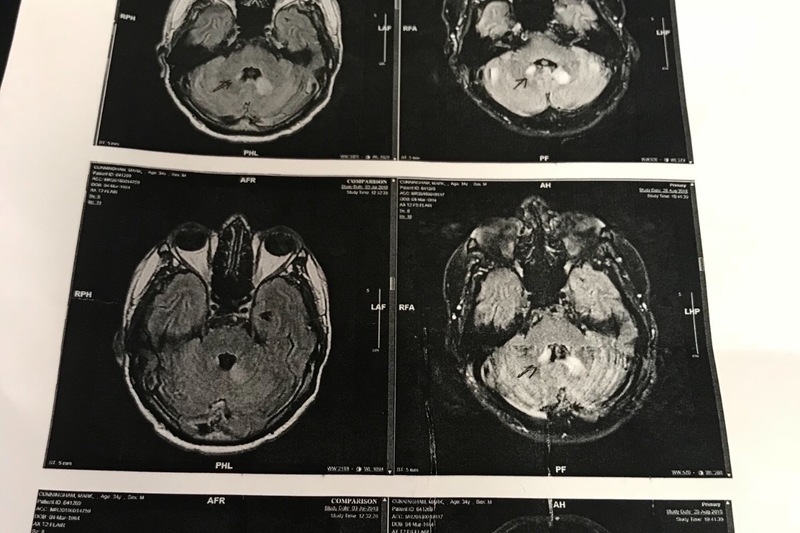 Marks MRI on his 4th Tumor on May 3rd was stable! 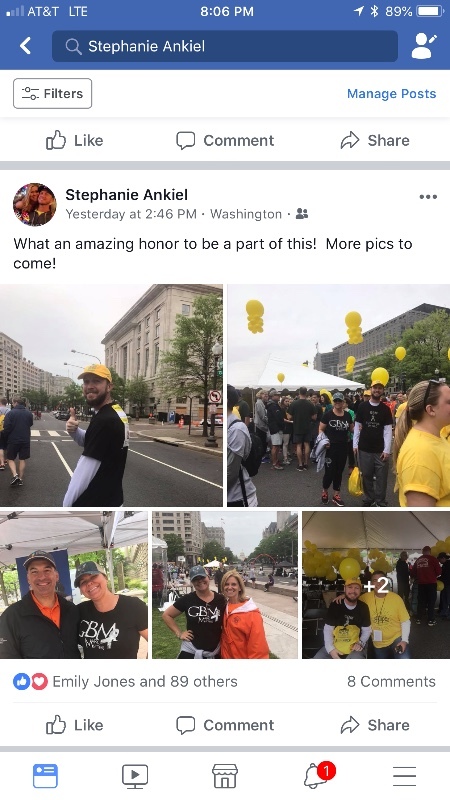 With that note we hit the airway on May 5th & went to Washington DC to join the hope for a cure brain cancer 5K & Head to the Hill going to the Capitol which we were advocates for more brain cancer funding & asking for help in our community! Washington DC! Mark did the 5K! Mark gained a couple of pds & is feeling better!